Just back from a relaxing trip down to Kioloa, which is about halfway between Ulladulla and Bateman’s Bay, on the NSW South Coast. The weather was pretty good, the birding relaxing, and the sightings fairly reasonable. Funnily enough, the best birding was actually had around the caravan park, near a very degraded, stinky drain/creek. 68 species were seen over the 4 days we were away, with the highlights being looking down on a Peregrine Falcon as it cruised along the cliffs at Snapper Point; having a pair of Sea-eagles fly low over me while I surfed at Merry Beach, before they settled in the trees on the head-land above me watching me be awesome (haha! ); three Hooded Plovers (2 adults, 1 juvenile) at Racecourse Beach at Ulladulla; and some of the most cooperative thornbills and robins I’ve met. Here’s a few shots from the trip for your enjoyment. 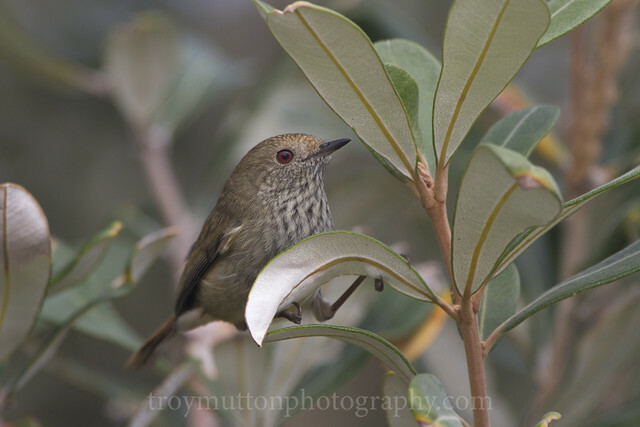 This entry was posted in 2012, Birding, NSW on June 1, 2012 by admin. Roger McGovern’s trip report is here, and my Flickr gallery here. Went out on the May pelagic trip on board the Halicat with Bernhard (some of his shots here) on the weekend. It was a fairly quiet, but good trip. Highlights bird wise was easily Black-bellied Storm-petrel (which I didn’t get a photo of, but Raja did), finally getting some photos Providence Petrel, and sea-monster wise was quite easily the False Killer Whales. I’ve never seen them before apart from in the books, and they were awesome (some photos taken by Rohit here). Apart from that, there wasn’t much in the way of numbers of birds or diversity of species – I only took 750ish photos (down from my normal pelagic rate of ~2000) and after getting rid of all the overexposed, out of focus and blurred shots of ocean and wingtips, I have only got about 170ish shots to choose from – further evidence of the quiet nature of the trip. Plus it was quite rough on the way out – a fact not lost on the 4-5 people who were violently ill for much of the voyage. Fortunately I am yet to be sea-sick, and having now survived a couple of fairly rough trips, I think I’ll be right as long as I keep dosing up on the meds! I’ll be back out on the July trip, which will be full of hot albatross action. This entry was posted in 2012, Birding, NSW, Sydney Pelagic on May 15, 2012 by admin. On the weekend, we had a quick trip down to the south coast of NSW to see how many northbound migrants were still around in breeding plumage (none in breeding plumage, not many that look to be staying for winter) and how many of our NZ friends have arrived to not freeze for their winter (plenty of Double-banded Plovers and a few White-fronted Tern). It also gave me a chance to give the new camera a whirl, and I think I’m in love with it. That’s probably for the best given it costs lots, hey? Fairly early Saturday morning we loaded up the car and drove out – destination being the very lovely Milton Country Cottages at Yattah Yattah. This was our second stay at this place, but unfortunately it was to be probably 1 or 2 days too short. If you go, you should really try and stay for at least 2 nights. We/I get no monetary reward for plugging the cottages – they’re just a very nice place to stay in a very nice part of the world run by very nice people. All in all, a very pleasant way to spend a weekend. We’re going down again in a few weeks time, but even further south, so this was a recon trip, if you will. 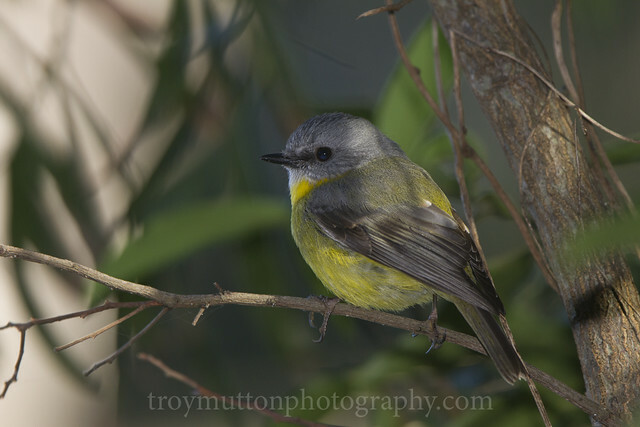 This entry was posted in 2012, Birding, NSW on April 17, 2012 by admin. Spent the morning walking the southern part of the Wises Track in the Royal NP, checking out Colbee Knob, and then heading out to the end of the track that looks over the rainforest at Lady Carrington Drive. Didn’t take the big glass, just some record keeping lenses – it was refreshing to go birding again, and not with photography as the main purpose. 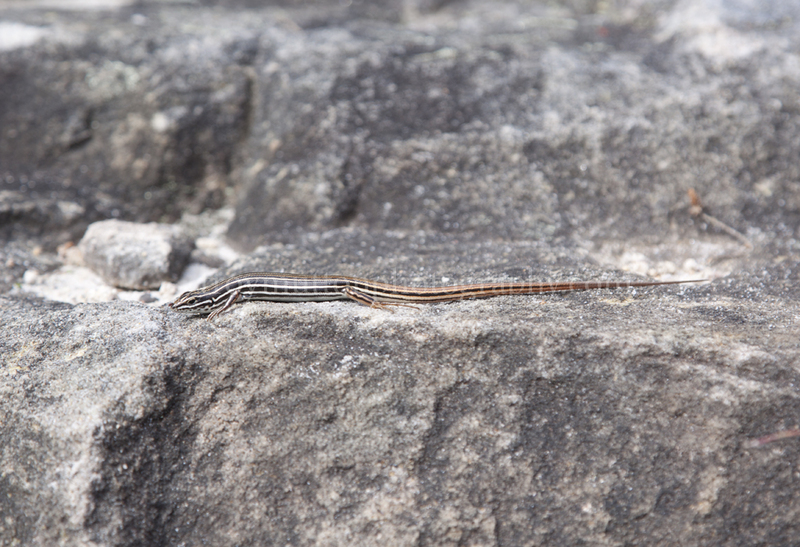 Needless to say, no bird shots, but I did manage this rather nice photo of a Copper-tailed Skink. This entry was posted in 2012, NSW, Royal National Park on April 6, 2012 by admin. One of the things I love about my job is flexi time. Being the busy start of the year, I accrue silly amounts of the stuff, and I have to take it, particularly when the tide is right, and the weather is all good. So it was, that I left work at about 1ish on a Tuesday afternoon and headed down to Boat Harbour at Kurnell, with a view to seeing how many more Double-banded Plovers have arrived, and to see if anything interesting was about. 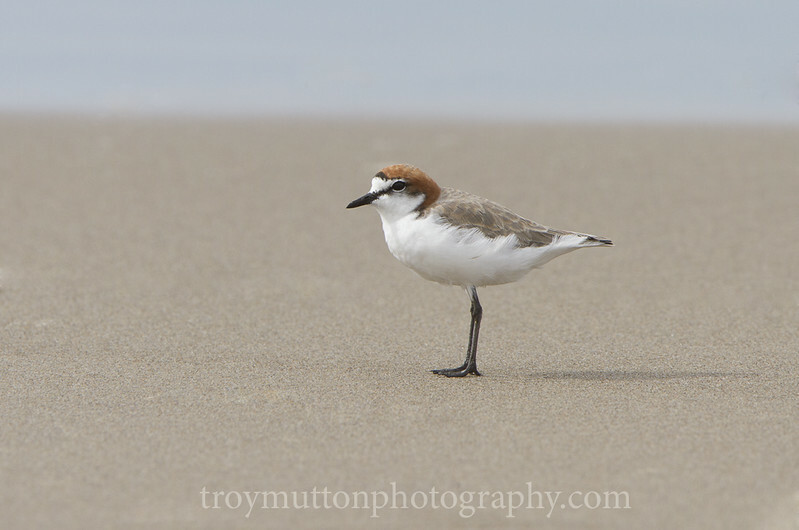 There were plenty of Double-banded Plovers, well up on the 2 or 3 I’d seen a few weeks ago. The Stints are also starting to colour up, and there was a Sanderling about as well. I didn’t manage to photograph the Sanderling, but I did get this shot of a very, very pale Stint that has me thinking Sanderling – have a look and let me know what you think. The other highlight was this Nankeen Kestrel which posed nicely on a fence post for me. In the fairly harsh direct sunlight it was hard to get a nicely balanced image, but it’s ok I think. More shots of the trip are in the gallery. 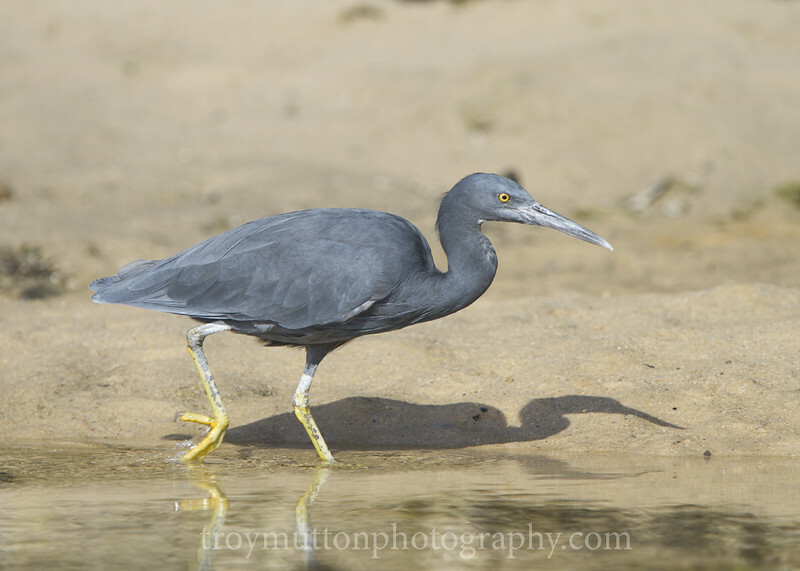 This entry was posted in 2012, Birding, Boat Harbour, NSW on March 21, 2012 by admin.